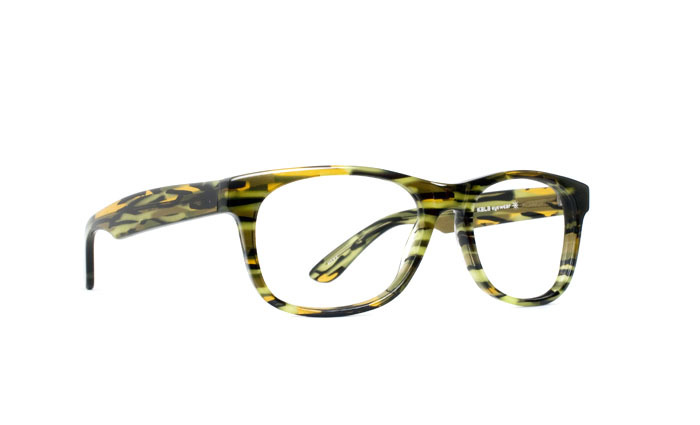 We are sad to say that we are down to our last Kala frame! 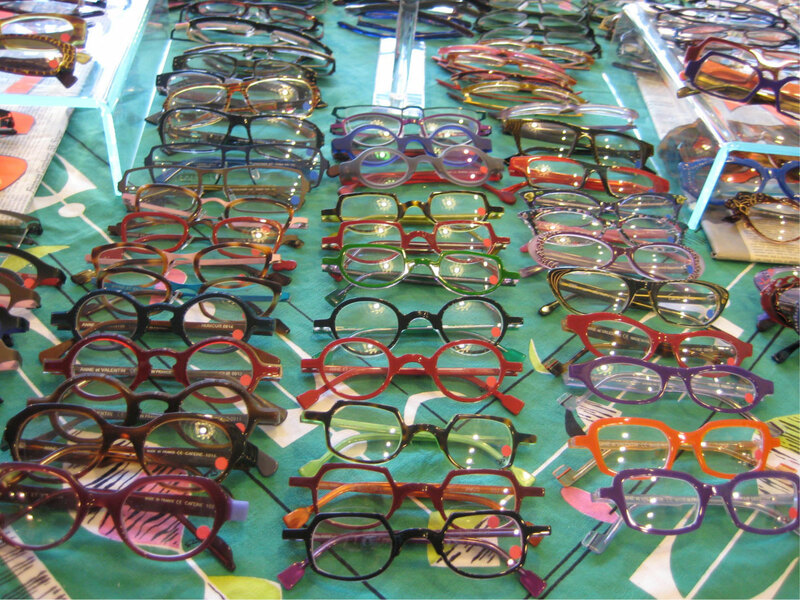 Although we love Kala eyewear…we just had to make space for two new lines Caroline Abram and Anni Shades. 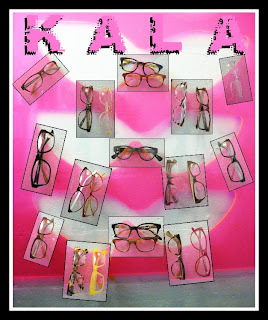 But don’t worry, we can still special order any Kala frame that you may desire. 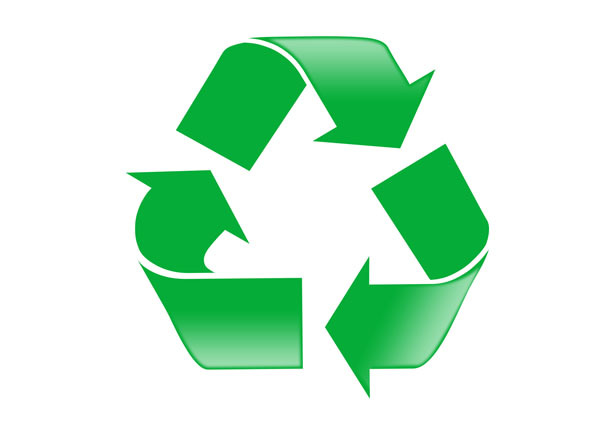 Also, if you’ve already purchased a Kala frame and need to order a replacement part…we can always get it for you! So….what’s on sale, you ask? We have over 150 pairs of specs on sale! We only have a sale once a year…so you better get into Eye Spy before it is too late! The sale lasts all-month…but the good stuff goes fast! See you soon!! Well, as you can guess, we have been getting many requests for handmade eyewear that is a little bit easier on the pocketbook. It is a little challenging for us to find handmade, unique lines that we think are worthy enough for our customers, but won’t break the bank. Luckily, this past spring, we picked up two new lines of eyewear that met our criteria! Kala eyewear is a line made here in the USA, in California to be exact. 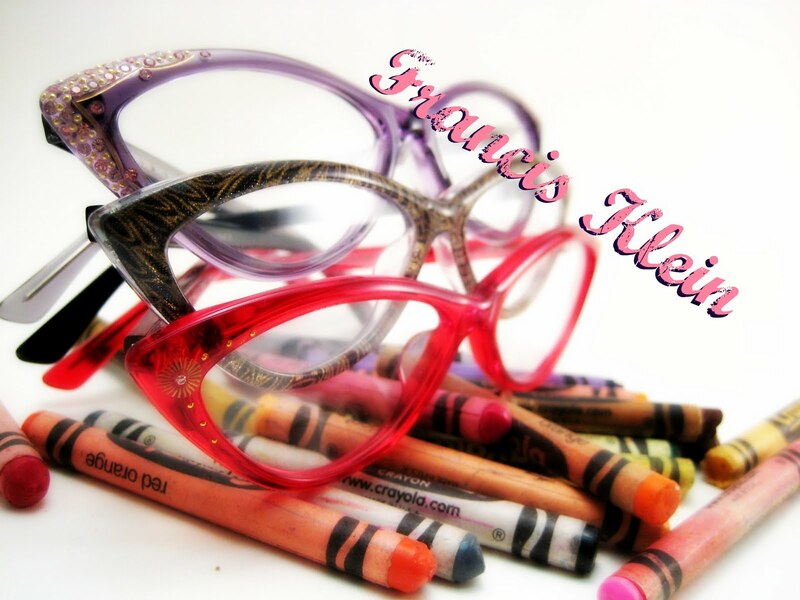 The frames are classic and very wearable…in tortoises, reds and green…with a few fades thrown in for fun! Super is a sunglass line made in Italy that is known for their bold plastic sunglasses. Some styles are reminiscent of Wayfarers, BUT they are handmade and you can feel that the quality is ten times better than Ray-Bans. Sorry Luxottica. Oh, and did we mention that Supers cost the same as aforementioned brand, but are so much cooler?! We’ve picked up a new line, Kala, made right here in the USA! Kala frames are handmade in California. They look and feel great! It’s that time of year again! The EYE SPY GREEN SCENE is back! Take the CTA, ride your bike, ride your non-motorized scooter, cruise on your skateboard, or leisurely walk on over to Eye Spy and you’ll get 10% off your purchase of Rx frames and lenses. OR, bring in a pair of Rx glasses to donate to New Eye for the Needy and get $25 off your purchase of Rx frames and lenses. For THE WHOLE MONTH of April!